similar names as those on the remote. 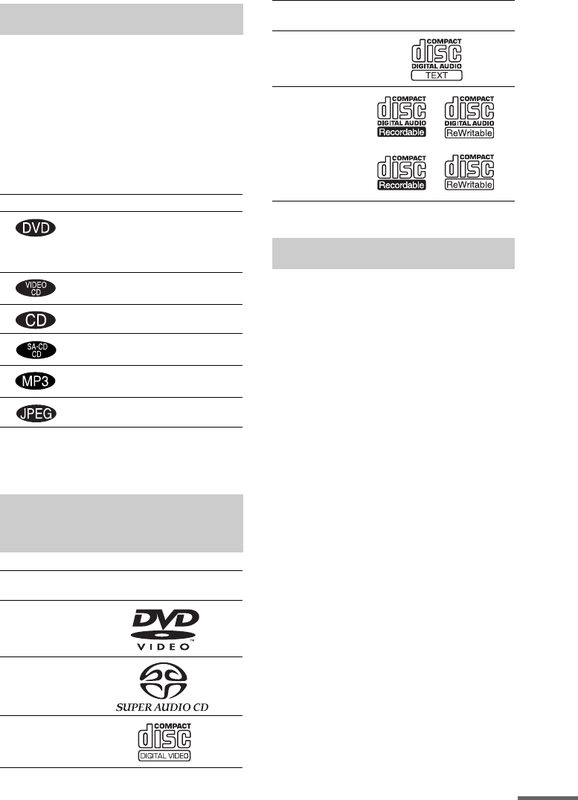 The “DVD VIDEO” logo is a trademark. VIDEO CD, Super Audio CD, CD, or MP3. the disc, no indexes may be recorded.